Though Anthony Caro's oeuvre is most readily identified by large-scale, plinthless sculptures that sometimes dwarf the viewer, he has directed a significant portion of his energies for over four decades to the production of domestically sized pieces in a variety of media. This volume explores this aspect of Caro's prolific output. The book is divided into sections that fall along the divisions of medium: table pieces, writing pieces, ceramics, bronzes, paper sculptures, lead and wood sculptures, silver pieces and jewellery. It provides an insight into Caro's working practice by considering the scale, the settings and the materials of Caro's intimate works. 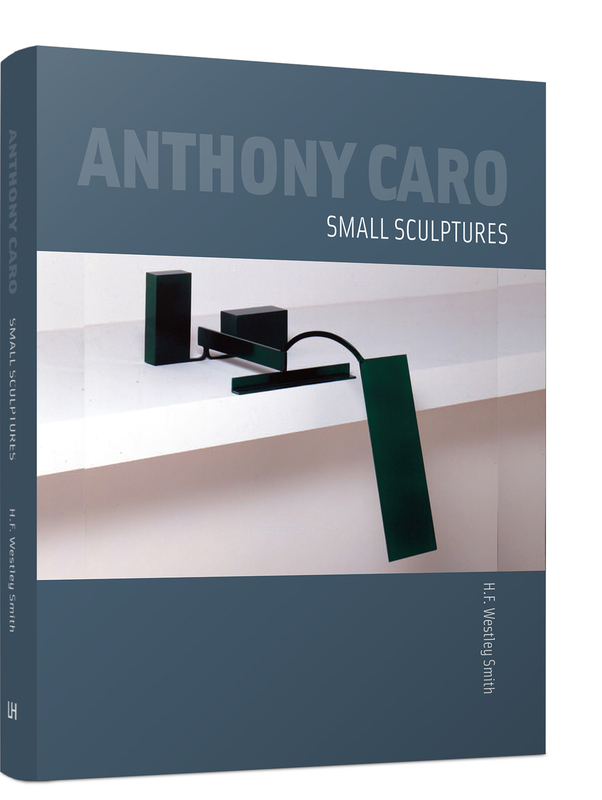 This volume offers an illuminating perspective on Caro's adventurous sense of the appropriate form and function of sculpture as he experimented simultaneously with size, scale and medium.